Sign up for our newsletter to receive insights from the team. Never more than once every other week. 5781 mailjet Created with Sketch. 963 logo Created with Sketch. 20980 wynd Created with Sketch. 25802 Page 1 Created with Sketch. 19326 Dataiku_logo Created with Sketch. mobpartner Created with Sketch. Sold to cheetamobile Created with Sketch. 7930 Gemmyo logo nouveau logo baseline-01 Created with Sketch. 14755 algolia Created with Sketch. 28577 keymetrics Created with Sketch. 65 drivy Created with Sketch. 1469 smallable Created with Sketch. 21655 frichti Created with Sketch. 3172 platformsh-logos Created with Sketch. 28268 speachme Created with Sketch. Read our Manifesto to learn more about our values. We remain fiercely intentional in all our investments and stand by our investment thesis. 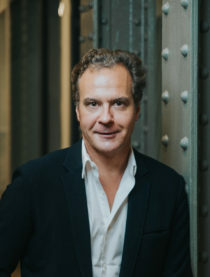 Guillaume Aubin co-founded Alven with Charles Letourneur. He graduated from Ecole Polytechnique, Ecole Nationale des Ponts et Chaussées and IEP Paris. 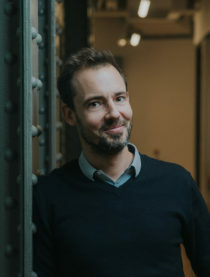 Guillaume joined Paribas in 1991 and worked successively in Paris, New York and London in the Corporate Finance department (M&A, IPO) for French and European companies, more particularly in the technology sector. He then developed an activity of investor in fast growing companies which led in 2000 to the creation of Alven. Charles Letourneur co-founded Alven with Guillaume Aubin. He graduated from Ecole Polytechnique, ENSAE, and IEP Paris. Charles joined the M&A department of Lazard in 1991 in New York, and then in Paris. In 2000, he was also appointed member of the Executive Committee of Gaz & Eaux (renamed Eurazeo). He then developed an activity of investor in fast growing companies which led in 2000 to the creation of Alven. 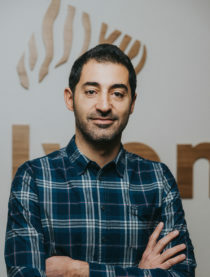 Fond of technologies and Internet more particularly, Jeremy Uzan started his career in the venture capital team of Société Générale Asset Management. He then spent three years as an Associate at Clipperton Finance, a Corporate Finance boutique specializing in growth companies, notably in the Internet sector. Jérémy joined Alven in 2008. He holds a Master in Computer Sciences and a Master in Finance. Raffi joined Alven in 2011. He started his career as an engineer, joining Bouygues Telecom where he worked on core data networks. 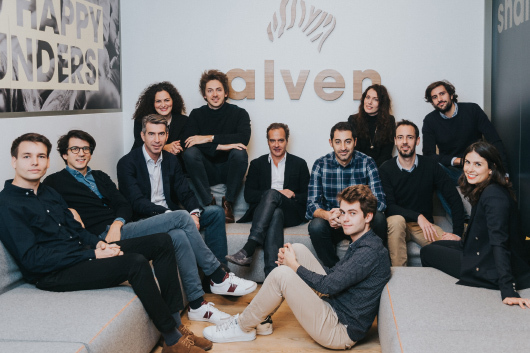 Prior to joining Alven, he was part of the venture capital team of the Parisian office of Gimv, a pan-European fund where he focused on tech investments. He graduated from Ensimag and holds an MBA from Insead. 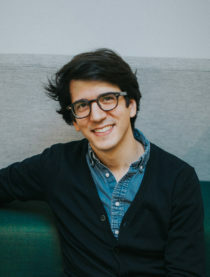 Rodolphe Menegaux holds a Master in Business Management from Paris IX Dauphine University and a Master in Finance from Brandeis University (Massachusetts). He started his career at Xange Private Equity, a prominent French VC firm, in 2003 and was promoted Partner in 2014. He was actively involved in numerous deals as principal investor and board member in the Internet and Enterprise Software fields. He joined Alven as Partner in 2015. 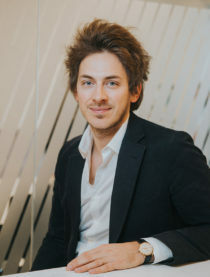 François Meteyer started his career in technologies and Internet in 2010 in the Strategy & Innovation Department of Vivendi. 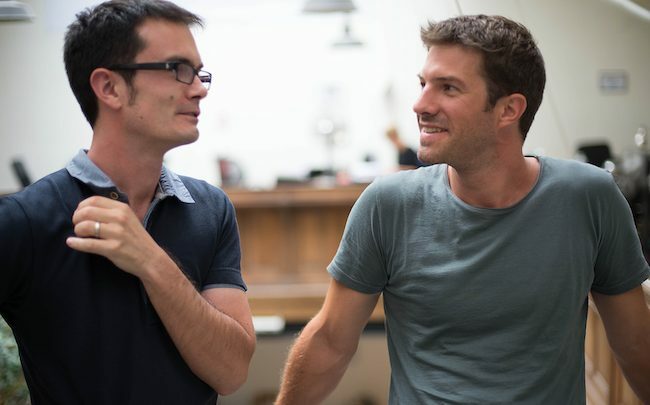 In 2012, he created Decovery, a home design social platform that was acquired by Altice Media Group in 2014. François Meteyer then worked with HEC Group to foster entrepreneurship and advise young alumni founding teams. 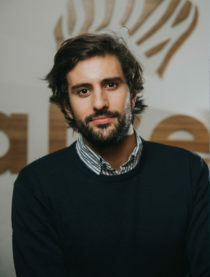 François Meteyer graduated from EDHEC and joined Alven in 2015. Julia graduated from HEC and SciencesPo Paris. She started working at Bpifrance before joining Knife Capital, a leading South African VC firm. 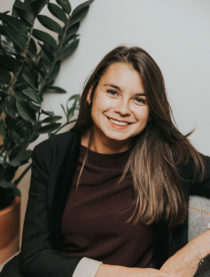 After a consulting experience at The Boston Consulting Group, she joined Alven as an analyst in 2018. Christelle has 10+ years experience in the startups/digital space. 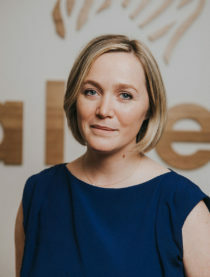 At Criteo first where she built the HR department from scratch in 2009, taking the company from 30 people to over 1,500 post IPO in 2015, and more recently at Tiller Systems as Chief People Officer. As Head of Talent, Christelle will help our portfolio companies on their main HR challenges. Christelle graduated from Pantheon Assas University (CIFFOP) with a Master degree in Human Ressources and labor relations. Jonathan started his career as a digital expert at Microsoft. He joined a consulting firm as head of marketing with the mission to reinvigorate the brand. 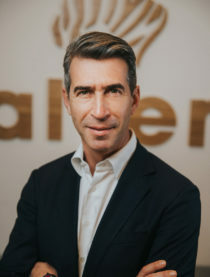 Investor in a foodtech company, he discovered the startup ecosystem as an entrepreneur, before joining Alven in 2017 as Head of Marketing and Communication. He holds a Master in Brand Management and a Master in Digital Business. 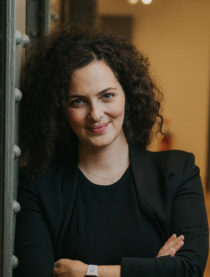 Judith is Legal Counsel since December 2017. 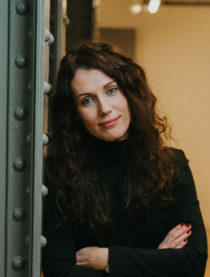 She is responsible for the fundraising’s legal aspects. She also assists the investment team on the refinancing and exit operations and helps portfolio companies. 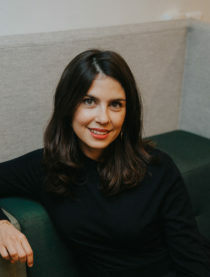 Judith started her career as a corporate lawyer at Dechert (Paris) LLP where she adviced start-up companies and investment funds in venture capital operations and other clients in M&A transactions. Judith graduated from University Panthéon Assas (Paris II) with a Master 2 in Tax and Business Law and from ESSEC Business School. Julie Barchilon joined the Asset Management / OPCVM practice of the audit firm Constantin Associates in 2002. In 2005, she joined Alven where she is currently in charge of Administration and Finance. Julie holds a Masters Degree in Financial Management and Taxation from La Sorbonne University in Paris. Pierre-Vincent holds a Master of Management from EMLYON Business School. He started his career as a financial auditor at Mazars. He then spent +4 years at Arkadin, a fast-growing Unified Communications service provider, where he was in charge of the Financial Planning & Analysis practice for the Business lines. 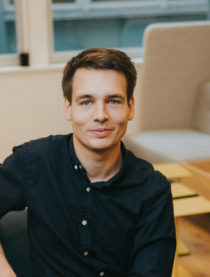 Tech enthusiastic and keen on entrepreneurship, Pierre-Vincent joined Alven in 2017. Celine Ribeiro joigned Alven in 2007 after studying Business and Administration. Please make sure you read our guide on “How to pitch us”. Your message How can we help you?